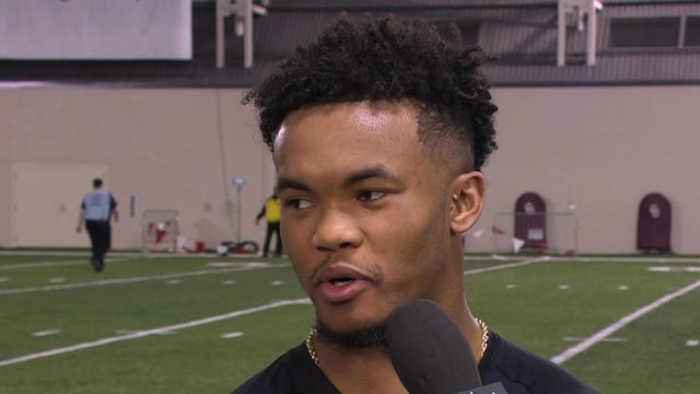 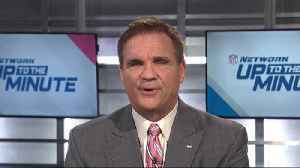 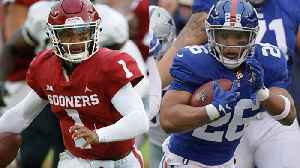 Oklahoma Sooners quarterback Kyler Murray sits down with NFL Network's Daniel Jeremiah and Jeffri Chadiha to talk about his impressive pro day workout, preparation for the 2019 NFL Draft and more. 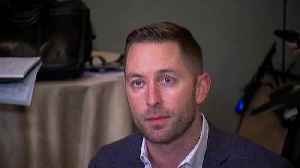 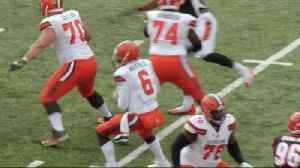 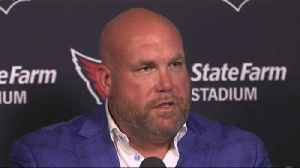 Arizona Cardinals head coach Kliff Kingsbury discusses the challenges with his new job including what to do with the first pick of the 2019 NFL Draft and quarterback Josh Rosen. 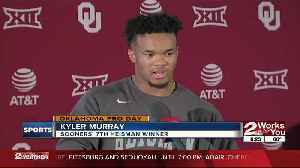 Former Sooners QB Kyler Murray reportedly met with Arizona Cardinals Head Coach Kliff Kingsbury and General Manager Steve Keim today in Norman. 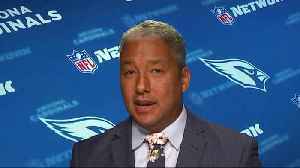 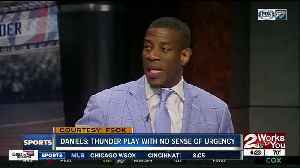 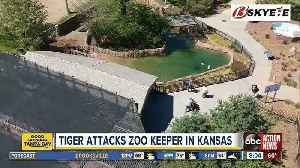 Antonio Daniels criticizes Thunder's recent stretch of..